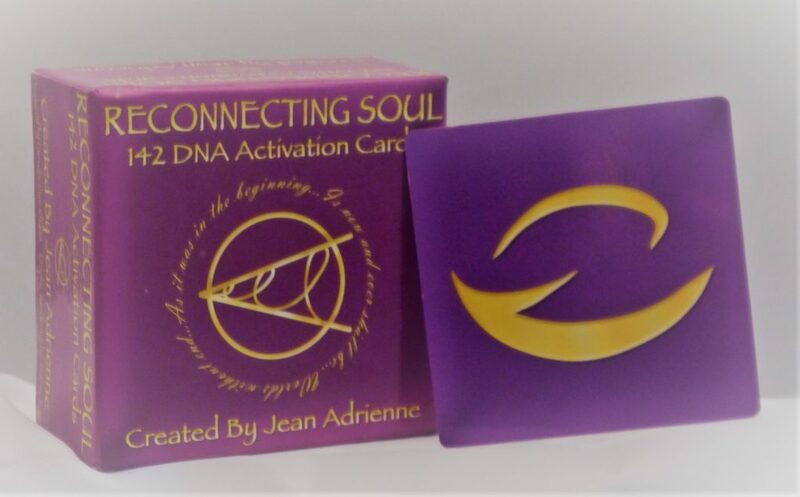 Jean Adrienne is the developer of the InnerSpeak™ Breakthrough Coaching and Therapy Process, as well as being an author, internet radio and TV show host, world traveler and financially independent entrepreneur. Her passion is creating Quantum Change in her own life and she loves to share that with others, assisting them to do likewise. 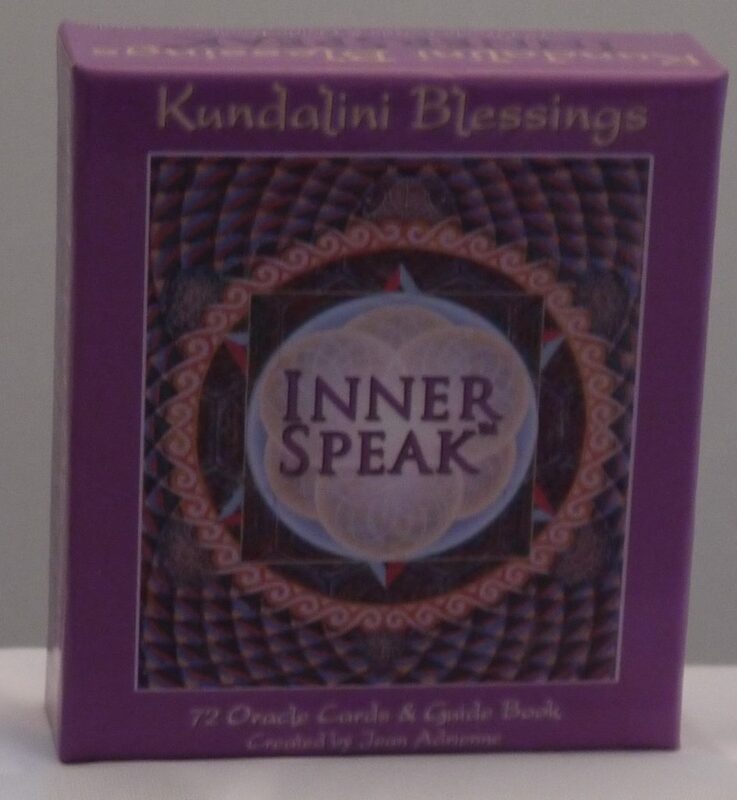 Her nitty-gritty details are that she has a BA in Psychology from Florida State University, she completed the 4 year Education For Ministry curriculum from The University of the South and she’s published 4 books – Soul Adventures, Reframe Your World: Conscious Creation In The New Reality, Power Tools: The Ultimate Owner’s Manual For Personal Empowerment – PLUS 2 amazing decks of empowerment cards: The InnerSpeak Cards and Reconnecting Soul: 142 DNA Activation Cards and her latest book – Realities of Creation – is a best seller on amazon. 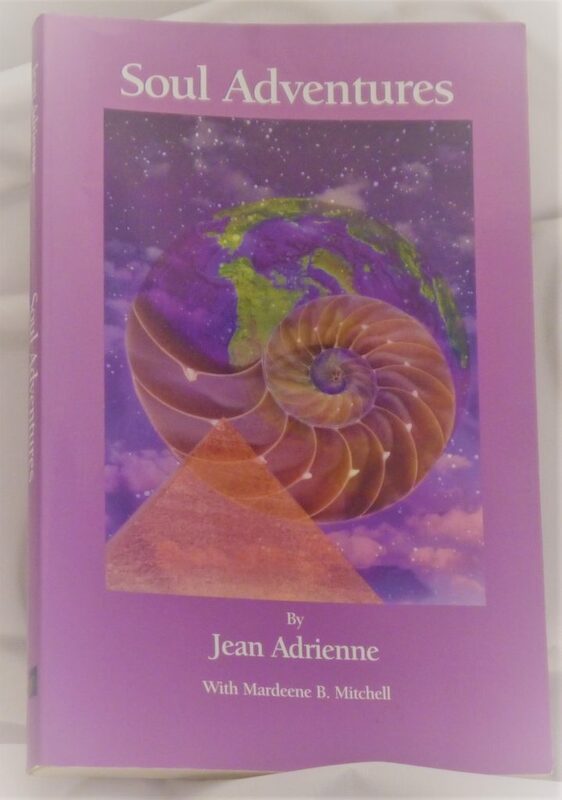 All are available on Amazon.com, www.JeanAdrienne.com/Store and your local bookstore. Jean offers coaching and clearing sessions in her office in Tallahassee FL as well as via phone or SKYPE. 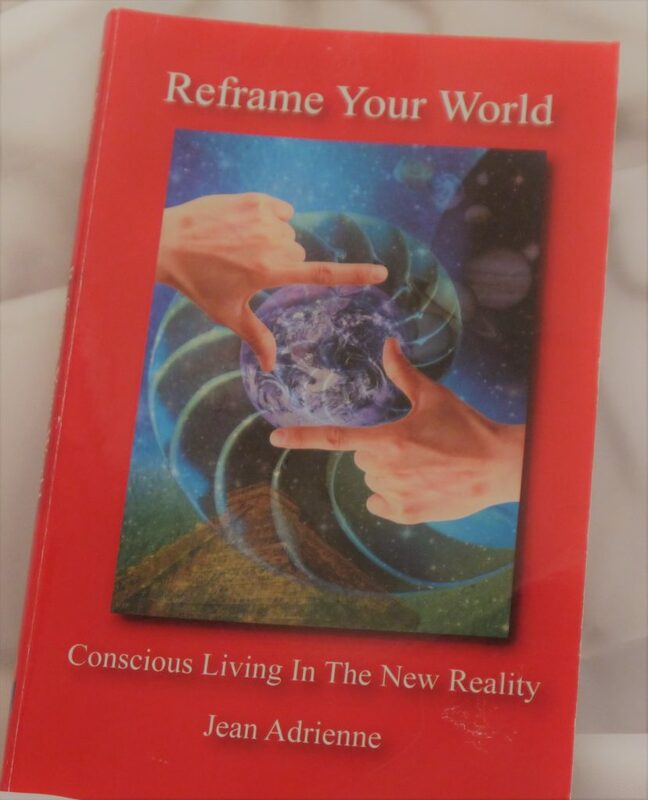 You can schedule personal Life Coaching sessions with Jean now. The fee is $144/hour. The Being of Love Mentorship program is a six month coaching commitment targeted at people who are ready to step into their passion and allow it to work for them, and support them financially. She can be contacted via email at jean@jeanadrienne.com.